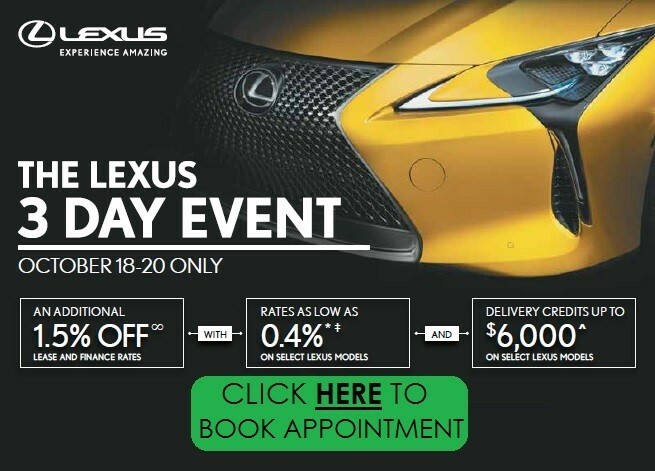 You’ll benefit at Ken Shaw Lexus from one of the biggest inventories of genuine Lexus parts and accessories in Toronto and the GTA, not to mention unmatched expertise in Lexus products and components on the part of our experienced team on hand to serve you. 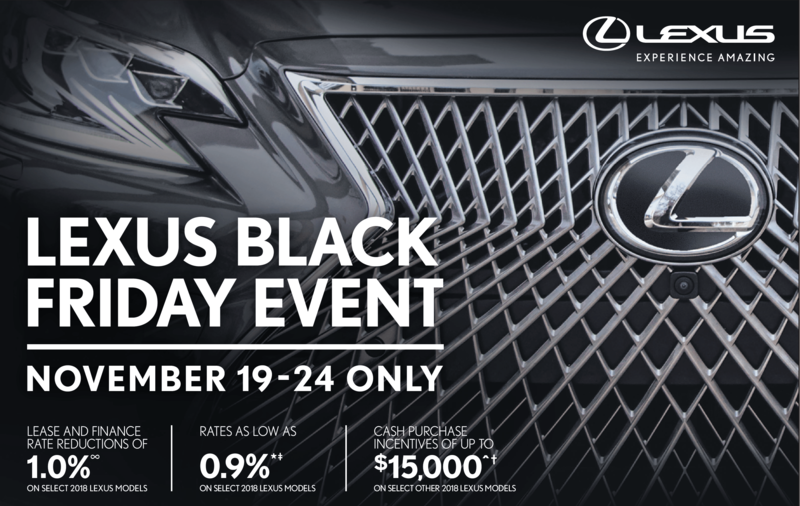 High-quality original Lexus parts are crucial for ensuring your car or SUV stays in optimal condition and retains its resale value down the road. 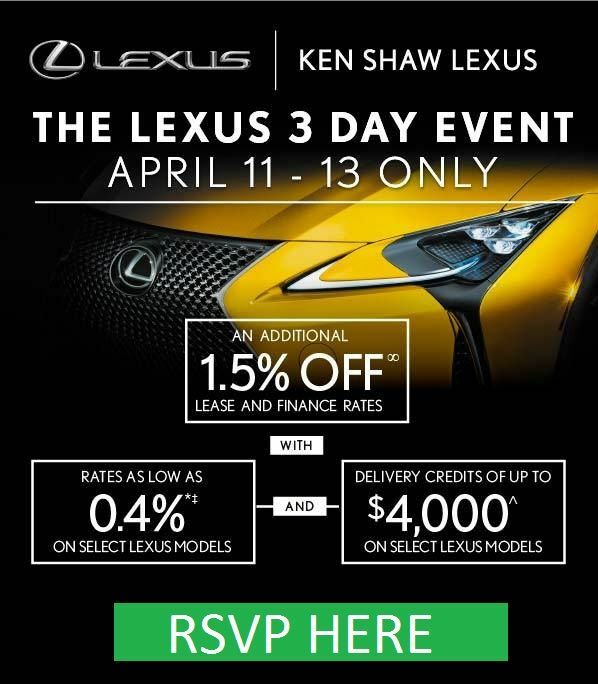 At Ken Shaw Lexus, our parts experts can advise you and help you choose the right parts or accessories for your Lexus or off-make car or SUV.